Most people know De Schorre in Boom for its music festival 'Tomorrowland'. Now it has another big attraction: the bicycle experience hub 'De Velodroom'. 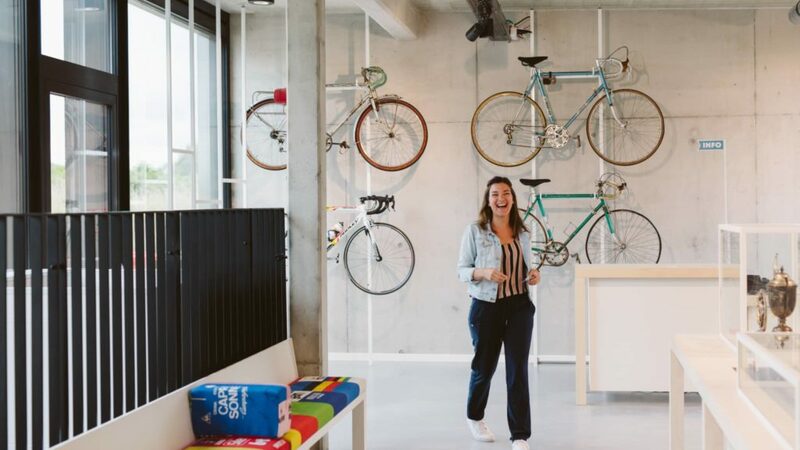 The Velodroom offers a museum, all kinds of cycle tours, bike rental and even small bicycle repairs. You can enjoy a refreshing drink in cycling café 'De Musette'. The exhibition space consists of two parts. On the ground floor the focus is on the rich collection of Paul van Bommel, built around a fictional cycling calendar. 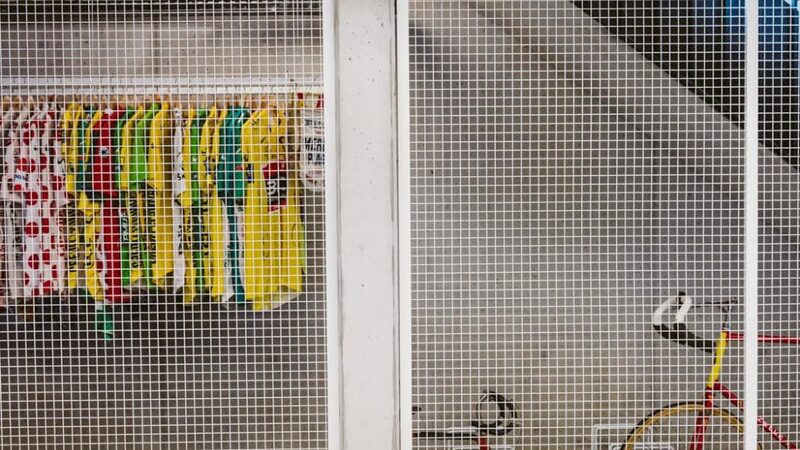 Discover a selection of cycling jersey that is linked to the most important races. What also immediately catches the eye are some bikes including those of Rupske Lauwers, the famous regional racer and the unique signed table of the program 'Vive le Vélo'. 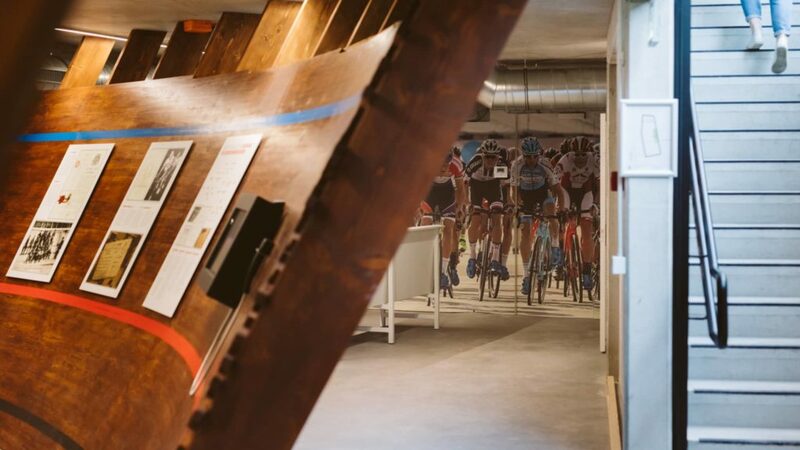 In the basement, the focus is on the velodrome builders of Boom and the 'Coureur Local' (local cycling heroes). Discover the simulation of a cycling track and enjoy the atmospheric archive footage of the Boom family Apostel-Mampaey. The local cycling heroes are put in the spotlight, amateur and professional cyclists, but also the bicycle manufacturers from the Rupel region. The Velodroom is located on the Flanders cycling Route, a popular long-distance route for foreign holiday cyclists. Make sure to stop by at your next cycling adventure in Flanders.